Get a quote for your Honda car insurance today! 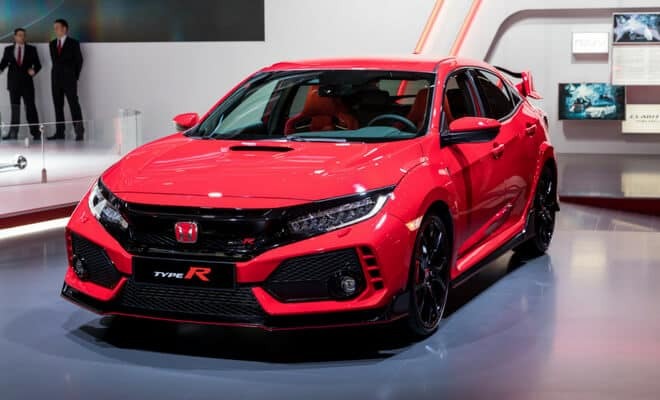 First conceived exclusively as a manufacturer of 2-cycle motorcycle engines, the Honda Technical Research Institute was founded by Soichiro Honda in 1946 in Hamamatsu, Japan. Just two years later, the company was rebranded as Honda Motor Company, and opened its first U.S. retailer in 1959. Today Honda is the seventh largest carmaker in the world (they also own the luxury car brand, Acura). Honda also produces just about anything else with an engine, from aircraft and power boats, to generators and lawn mowers. Honda’s first production vehicle was the T360 mini pick-up truck, which arrived at lots in the summer of 1963. 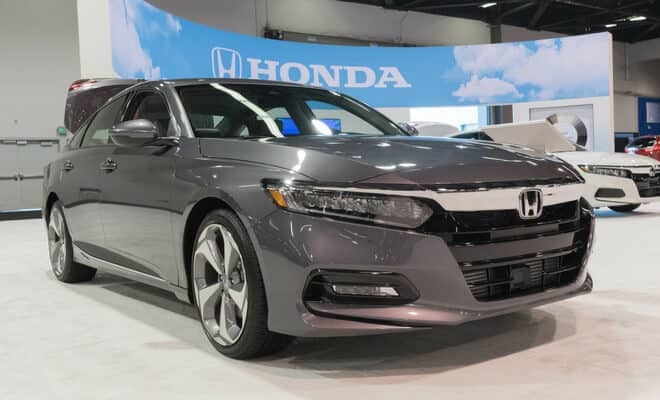 Today, Honda has a wide variety of models in its fleet, from sedans to SUVs. Honda cars are renowned for their safety and reliability. Headquartered in Tokyo, Honda’s production facilities are spread across the globe, from the United States, to the United Kingdom, to New Zealand. If it runs on an engine, odds are Honda has a hand in it. One of America’s most popular sedans, the Accord offers cheaper car insurance rates. Compare how much you can save now. Whether you’re looking for a sensible sedan or a hot hatchback, the Civic is one of Honda’s most versatile models. 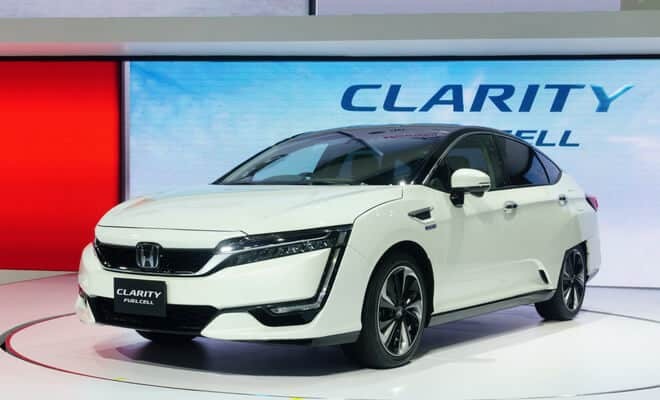 Honda’s most environmentally advanced vehicle, it’s available in a hybrid, fuel cell or purely electric model. 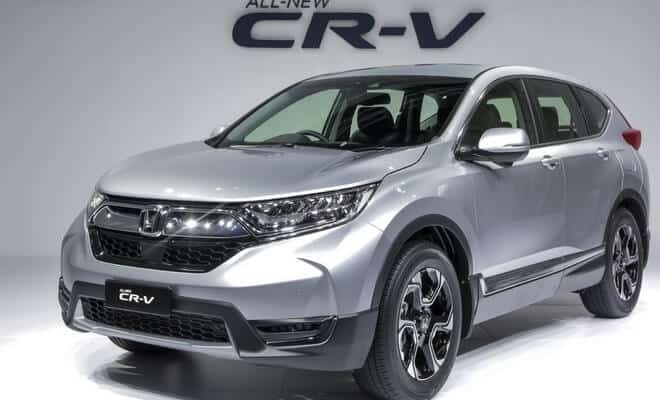 A smaller SUV model, the CR-V has been a best-seller for decades. 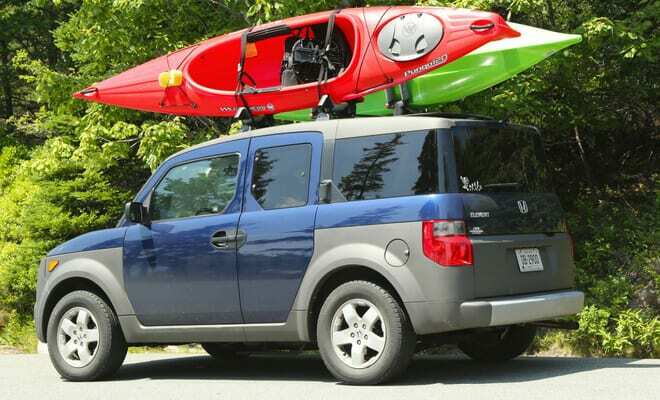 Learn more about this family car and compare insurance rates. You may love it or hate it, either way: it’s now a model of the past. Learn more about Honda’s version of the camper van. 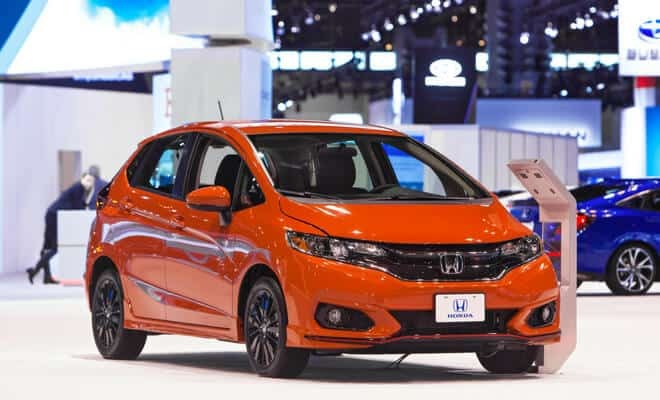 A small car that is surprisingly roomy inside, the Fit is one of the most awarded subcompact cars in the US. 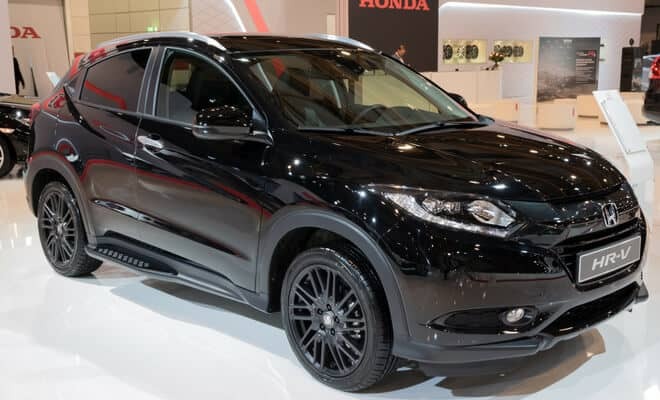 Not to be confused with its cousin, the CR-V, the HR-V is ready to break out and hold its own. Read more about the subcompact SUV and compare insurance prices today. 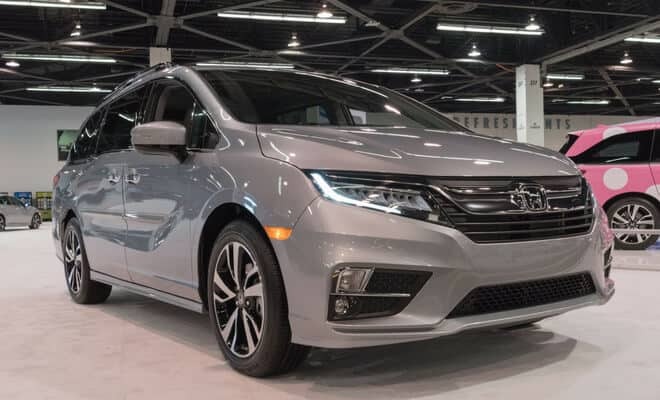 Not a regular Mom car, the Odyssey is packed full of technology, sportier and faster than your average minivan. Honda’s largest SUV and their only car with three rows of seating. 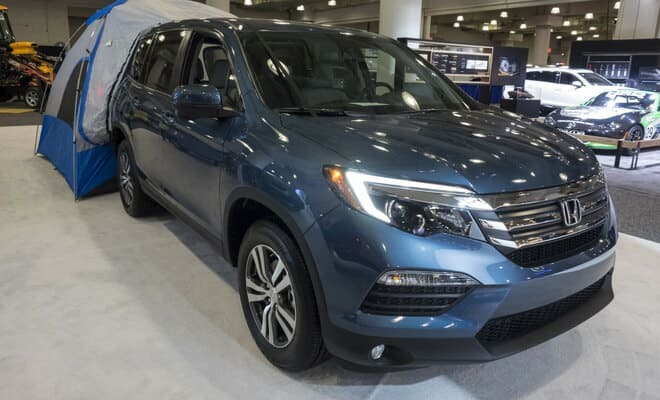 Its also won awards for just about everything from safety to best midsize SUV. 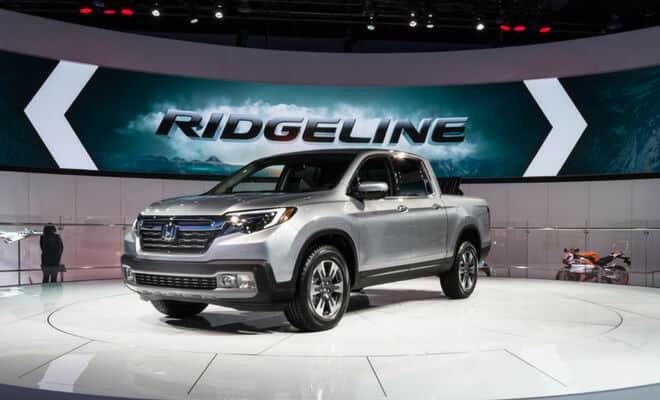 A sensible truck that moonlights as a racer, the Ridgeline comes with a 3.5L V6 engine so that you can feel like you’re driving a race car wherever you are.